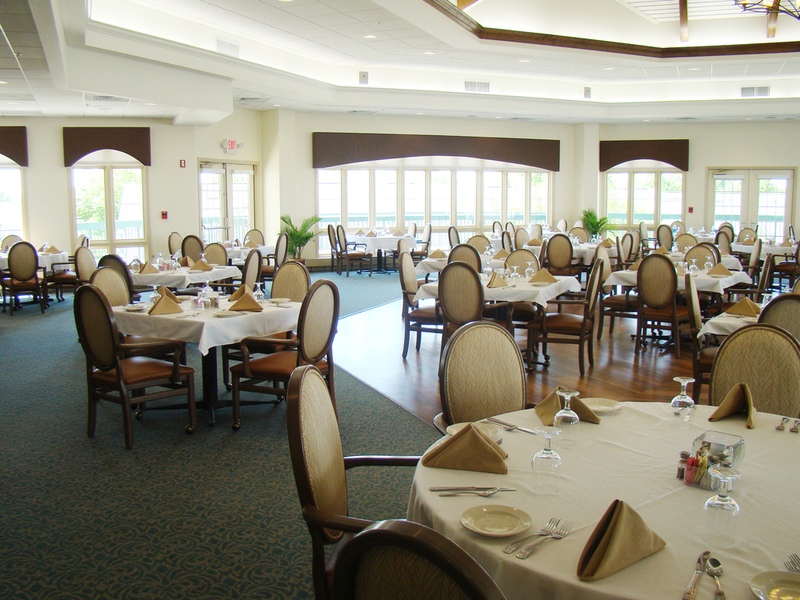 Asbury at Solomon's Island — JSR Associates, Inc.
Asbury at Solomon's Island is a destination retirement community located in Solomon's Island, Maryland. 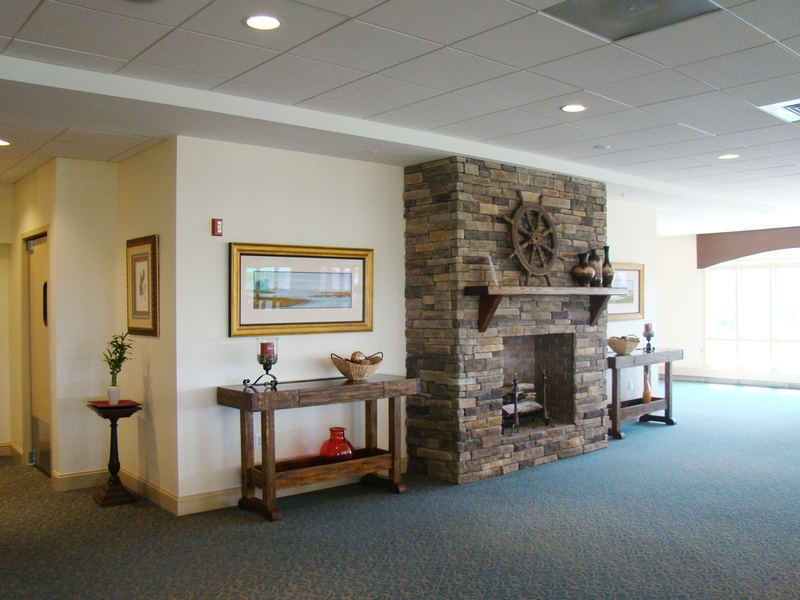 JSR Associates was referred to the community by a colleague because of their reputation and understanding of designing resident-centered care models and their senior living design expertise. JSR met with both residents and staff to fully understand the needs and desired outcomes to re-position their primary dining venue. The meetings resulted in the development of a functional program, physical space programming, and a completed design that transformed the independent living residents' dining experience. Residents were interviewed during the post-occupancy process to verify that the resident desired outcomes were met; in addition to evaluating the next steps the residents would like to see completed within the existing continuing care retirement community.